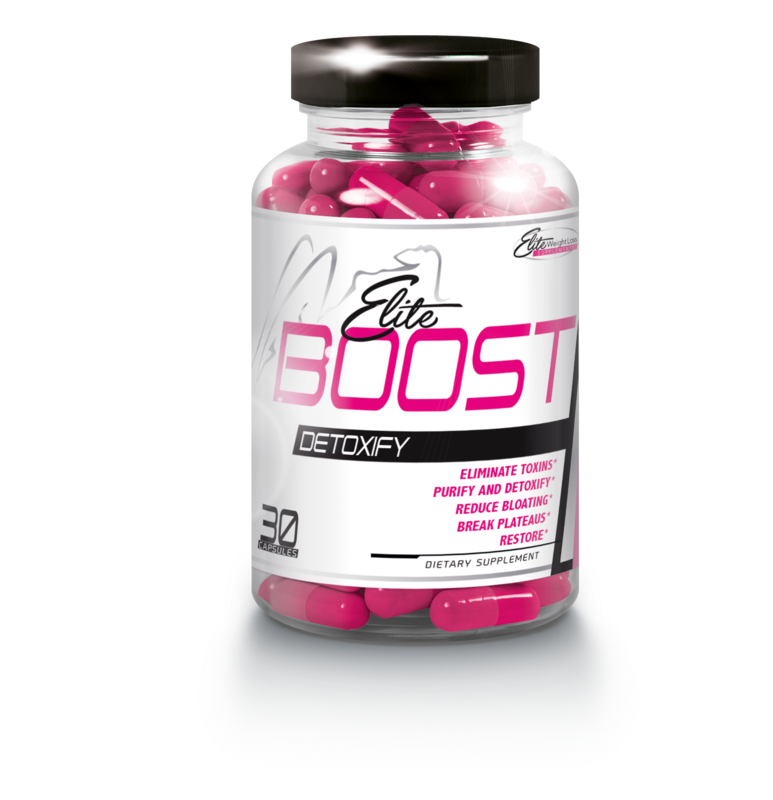 Â With 14 high end effective ingredients you will sure to be getting your money’s worth! Want to learn a little more about some of the ingredients? Keep reading! Of course, we can’t give you our exclusive breakdown of each milligram per ingredient, so please do not submit to ask. It is an exclusive formula, made by us, with you in mind! 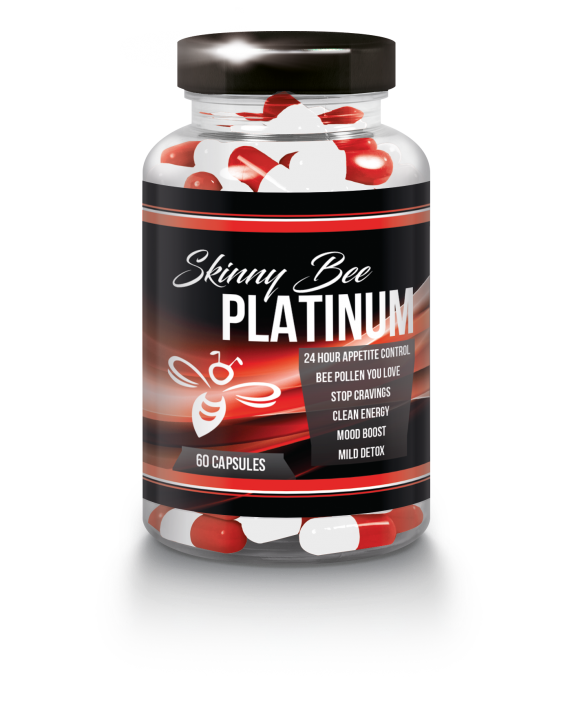 SUGGESTED SERVING 2 CAPSULES, 60 PER BOTTLE, START WITH ONE TO ASSESS TOLERANCE. 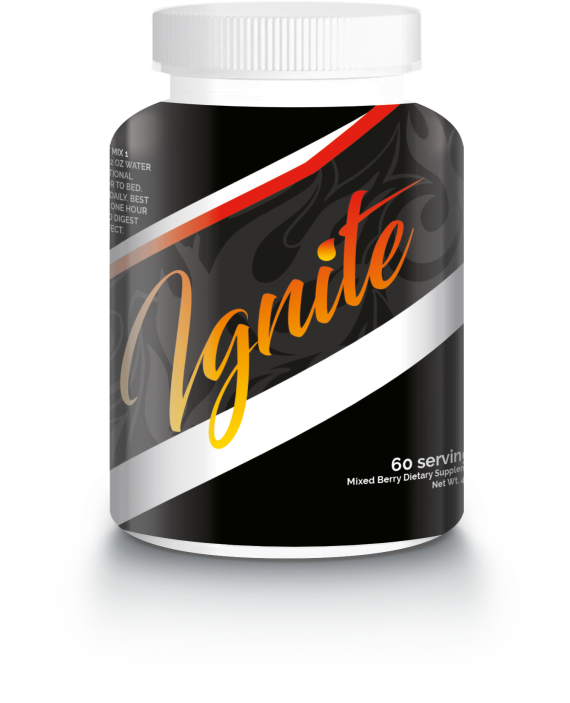 What if your excess fat could just, we don’t know…SIZZLE AWAY? Now, it CAN! 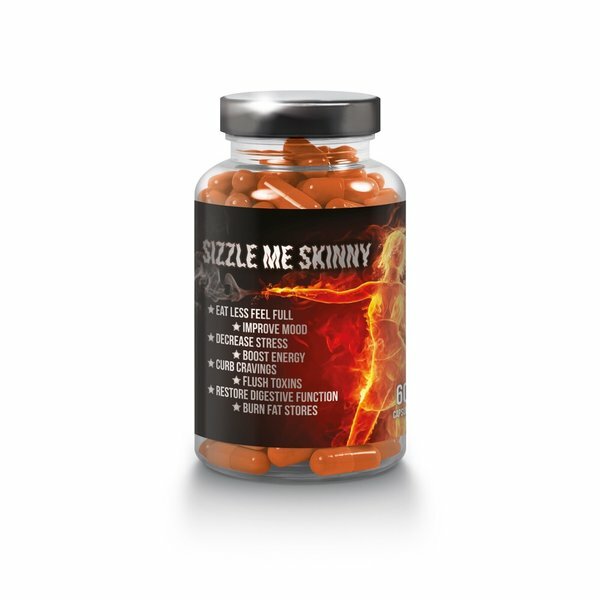 Sizzle Me Skinny is NOT just any old supplement. 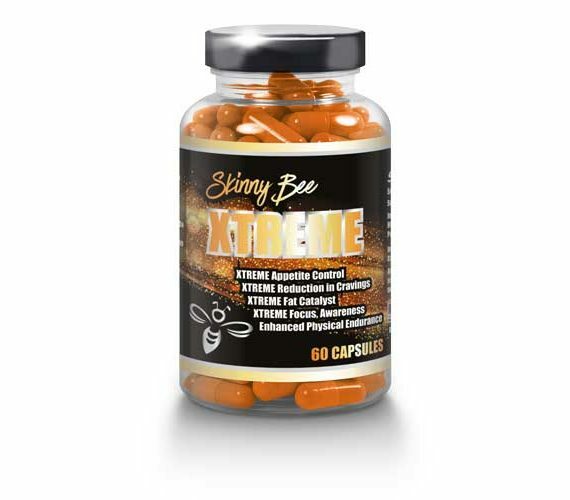 This expertly engineered formulation is the KEY to SERIOUS appetite control, mood enhancement, boosted energy, toxin flushing, digestive function restoration, fat burn, and more! enough to NATURALLY beat hunger pangs, lower your blood sugar, and of course, lose that excess weight! are now, when the BEST version of you is BEGGING to be set free? With 14 high end effective ingredients you will sure to be getting your money’s worth! EVER HEARD OF THE MIRACLE INGREDIENT Â CARALLUMA FIMBRIATA? Digestive enzymes help fight to keep your gut healthy and in check. They are the key substances of the digestive process, working to break down our food for proper absorption. But when we dont get enough enzymes from our food, our bodies cant properly digest what we eat, causing use to often have a weaker immune system, gain weight, and have a weaker immune system.Especially if you have issue like not having a gallbladder or poor pancreatic functions. The digestive enzymes in SIZZLE ME SKINNY give your body what it needs to get A into maximum weight management mode! Digestive Enzymes provides powerful digestive support to reduce occasional digestive discomforts like gas and bloating, and helps unlock the nutrient goodness found in your food. Lack of digestion enzymes can cause you to actually be malnourished in vitamins and nutrients from your food not breaking down and being excreted. Key evidence has shown Metabolic syndrome (obesity) can stem from malnourishment. Just because your fat doesn’t mean you overeat despite the general census opinions. 1. Probiotic Supplements Improve Some Mental Health Conditions an increasing number of studies link gut health to mood and mental health. Both animal and human studies find that probiotic supplements can improve some mental health disorders. A review of 15 human studies found supplementing with Bifidobacterium and Lactobacillus strains for 12 months can improve anxiety, depression, autism, obsessive-compulsive disorder (OCD) and memory. One study followed 70 chemical workers for 6 weeks. Those who consumed 100 grams of probiotic yogurt per day or took a daily probiotic capsule experienced benefits for general health, depression, anxiety and stress. Benefits were also seen in a study of 40 patients with depression. Taking probiotic supplements for 8 weeks decreased depression levels and reduced levels of C-reactive protein (a marker of inflammation) and hormones such as insulin, compared to people who did not take a probiotic. Bottom Line: Research shows taking probiotics may help improve symptoms of mental health disorders such as depression, anxiety, stress and memory, among others. 2. Probiotics Can Help Prevent and Treat Diarrhea Probiotics are widely known for their ability to prevent diarrhea or reduce its severity. Diarrhea is a common side effect of taking antibiotics. It occurs Â because antibiotics can negatively affect the balance of good and bad bacteria in the gut. Several studies suggest probiotic use is associated with a reduced risk of antibiotic-associated diarrhea. In one study, researchers found that taking probiotics reduced antibiotic-associated diarrhea by 42%. Probiotics can also help with other forms of diarrhea not associated with antibiotics. A large review of 35 studies found certain strains of probiotics can reduce the duration of infectious diarrhea by an average of 25 hours. Probiotics reduced the risk of travelers diarrhea by 8%. They also lowered the risk of diarrhea from other causes by 57% in children and 26% in adults. Â Effectiveness varies, depending on the type and dose of the probiotic taken. Strains such as Lactobacillus rhamnosus, Lactobacillus casei and the yeast Saccharomyces boulardii are most commonly associated with a reduced risk of diarrhea. Bottom Line: Probiotics can reduce the risk and severity of diarrhea from a number of different causes. 3. Certain Probiotic Strains Can Help Keep Your Heart HealthyProbiotics may help keep your heart healthy by lowering LDL cholesterol and blood pressure. Certain lactic acid-producing bacteria may reduce cholesterol by breaking down bile in the gut. Bile, a naturally occurring fluid mostly made of cholesterol, helps digestion. By breaking down bile, probiotics can prevent it from being reabsorbed in the gut, where it can enter the blood as cholesterol. A review of 5 studies found that eating a probiotic yogurt for 28 weeks reduced total cholesterol by 4% and LDL cholesterol by 5%. Another study conducted over 6 months found no changes in total or LDL cholesterol. However, the researchers did find a small increase in HDL cholesterol. Consuming probiotics may also lower blood pressure. A review of 9 studies found that probiotic supplements reduce blood pressure, but only modestly. In order to experience any benefits related to blood pressure, supplementation had to exceed 8 weeks and 10 million colony-forming units (CFUs) daily. Bottom Line: Probiotics may help protect the heart by reducing â€œbadâ€ LDL cholesterol levels and modestly lowering blood pressure. Bottom Line: Probiotics may help reduce the symptoms of bowel disorders like ulcerative colitis, IBS and necrotizing enterocolitis. Probiotics May Help You Lose Weight and Belly Fat Probiotics may help with weight loss through a number of different mechanisms. For example, some probiotics prevent the absorption of dietary fat in the intestine. The fat is then excreted through feces rather than stored in the body. Probiotics may also help you feel fuller for longer, burn more calories and store less fat. This is partly caused by increasing levels of certain hormones, such as GLP-1. They may also help with weight loss directly. In one study, dieting women who took Lactobacillus rhamnosus for 3 months lost 50% more weight than women who didnt take a probiotic. Another study of 210 people found that taking even low doses of Lactobacillus gasseri for 12 weeks resulted in an 8.5% reduction of belly fat. However, its important to be aware that not all probiotics aid in weight loss. Surprisingly, some studies found certain probiotics, such as Lactobacillus acidophilus, can even lead to weight gain. More studies are needed to clarify the link between probiotics and weight. Bottom Line: Certain probiotics may help you lose weight and belly fat. However, other strains have been linked to weight gain. SIZZLE ME SKINNY PROPRIETARY BLEND WORKS FAST! 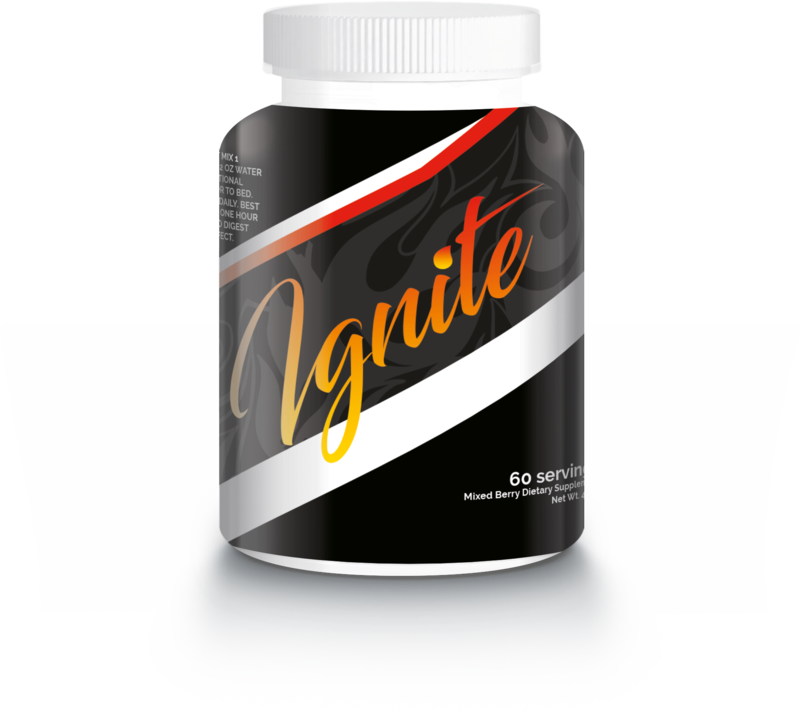 GET ALL THE ACTIVE INGREDIENTS ABOVE PLUS OUR EXCLUSIVE FORMULA OF 14 TOTAL PROPRIETARY BLEND INGREDIENTS ALL IN ONE SIZZLING HOT FORMULA!IF YOU HAVE BEEN LOOKING FOR RAPID WEIGHT LOSS THAT IS IN COMBINATION WITH THE HEALTHY INGREDIENT BENEFITS LISTED ABOVE THEN YOU HAVE COME TO THE RIGHT PLACE! 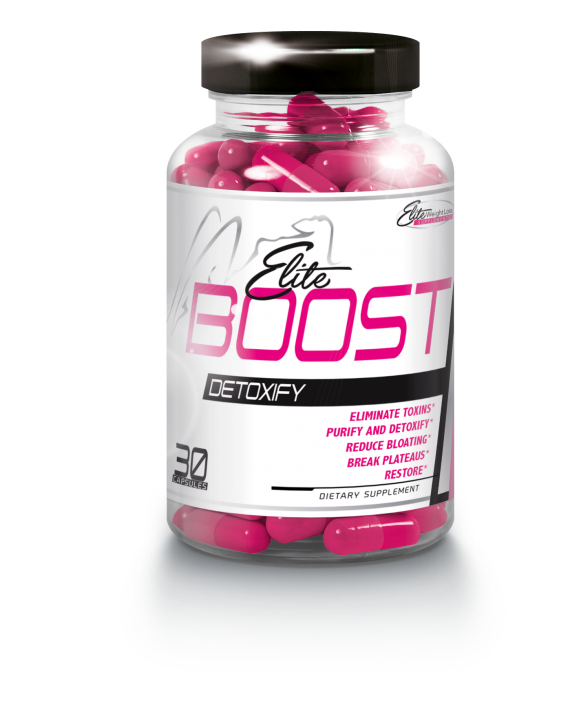 OUR PROPRIETARY BLEND NOT ONLY INCLUDES THE ABOVE INGREDIENTS BUT ALSO CONTAINS A RAPID WEIGHT LOSS APPETITE CURVING, FAT TARGETING, MOOD ENHANCING THERMOGENIC BLEND TO KNOW THE FAT OFF FAST! 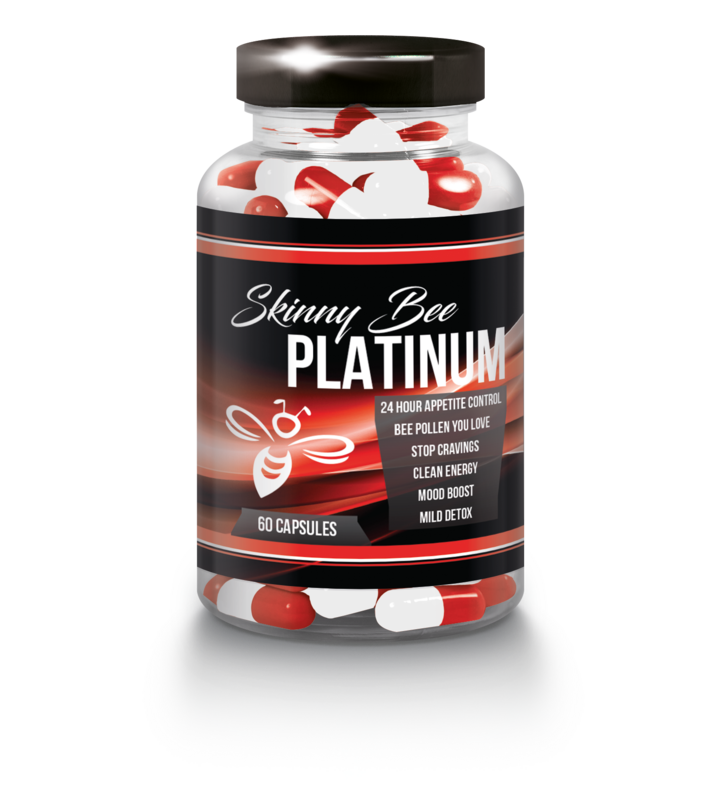 YES, SIZZLE ME SKINNY IS A STRONG FORMULA, BUT YOU CAN ALWAYS START OFF WITH ONE CAPSULE AT A TIME, DAILY, THEN WORK YOUR WAY UP TO 2 CAPSULES A DAY, EITHER AT ONCE OR SPREAD OUT. 2 CAPS AT ONCE IS THE RECOMMENDATION FOR FULL AFFECT.